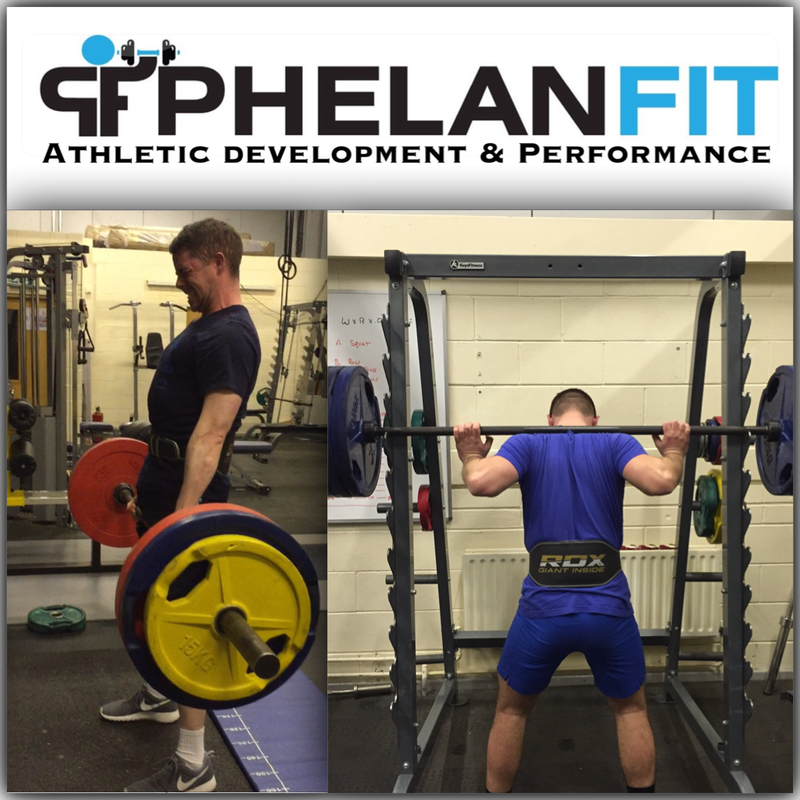 Welcome to Phelan Fit – Athletic Development & Performance. We deliver expert, up to date training and advice for all athletes whether playing in a team sport or pursuing individual success. 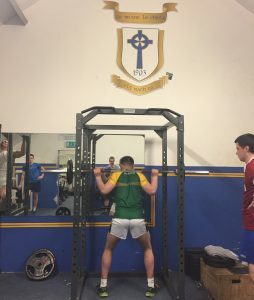 We offer online training programs for individual athletes and cater for full team consultation, testing and training both at your club or online. Our website is still in its infancy but feel free to click around and explore. Our blog will continue to grow, offering evidence based advice on a variety of fitness and training related topics. 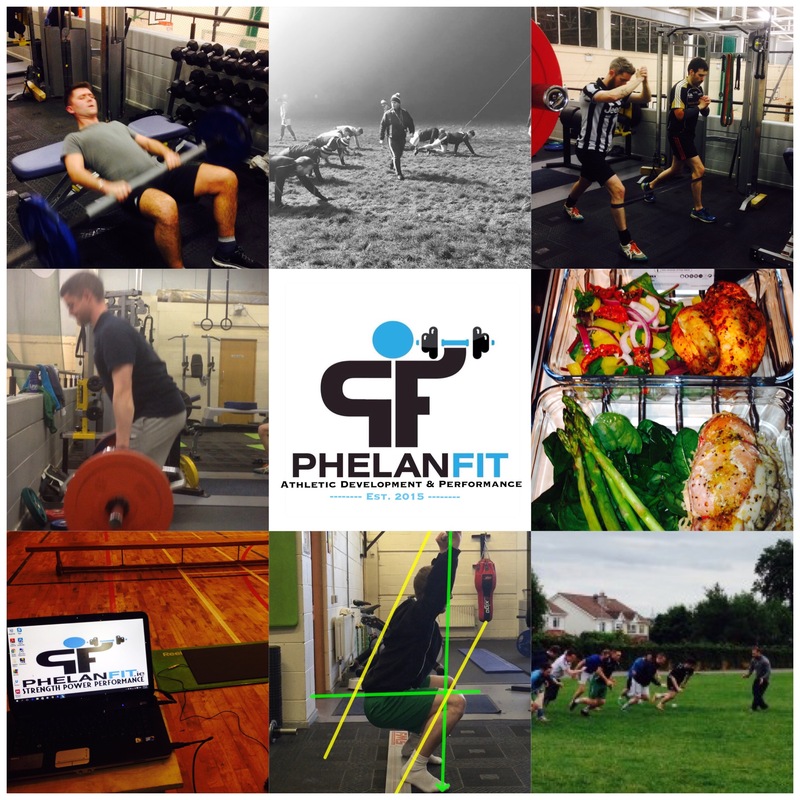 Phelan Fit TV will be launched in the new year with advice, interviews, reviews and plenty more, so stay tuned. I am delighted to be joining up with Leixlip Senior Football team for the 2018 season. I will be taking on the role of athletic development coach as well as a fundamental performance skills coach throughout the training sessions. 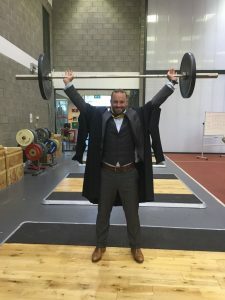 The role will assume responsibility for all strength work in the gym, field based conditioning, nutritional well-being, monitoring of player welfare,fatigue etc and the building and improvement of fundamental performance skills. More to follow…. Three hard years have finally come to an end. The decision to go back to university after 14 years in the working world was a difficult one. There was a huge fear there as to whether or not I could face into the academic slog of doing assignments, let alone complete a thesis. And of course at the beginning I certainly began to feel out of my depth wondered what I had let myself in for. But, I stuck with it and kept thinking in the back of my mind ‘I have to prove to myself that I can do it’. After taking each assignment one by one and not looking ahead any further, I submitted my final Thesis in September. Job Done and a 1st Class Honors as a bonus. 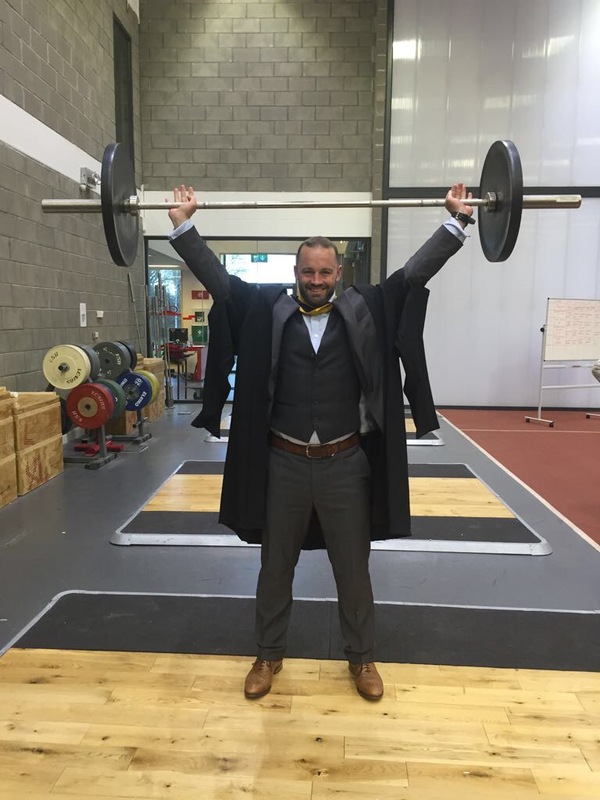 I would like to take this opportunity to thank all those at Setanta College and Limerick Institute of Technology. The course was excellent as indeed were the lecturers. My class mates really made it worthwhile. We were always helping each other out along the way and there was a huge amount of experience there from various different sporting backgrounds. I’m sure the connections will remain a constant and extra info and advice will just be a phone call away. Far from putting me off the whole experience has rejuvenated me and dare I say it I’m actually considering a PhD. Mad I know, but sure never say never. I was delighted to join the coaching team with the Ratoath Senior Footballers for the second half of the 16/17 season. 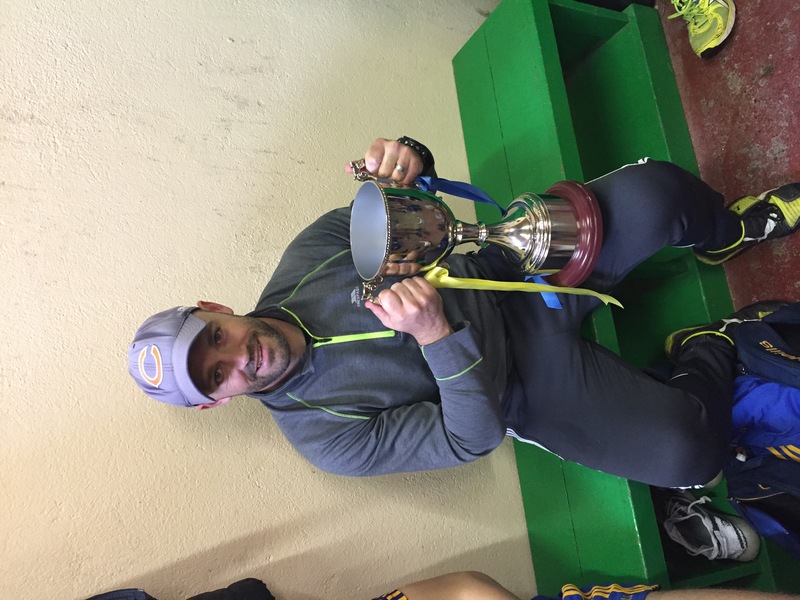 Ratoath are a young and determined team and were keen to make an impression in what was their first season as a Senior Football team. 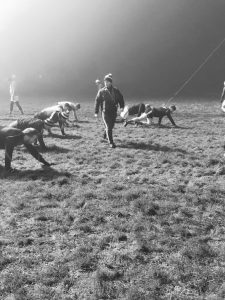 It is always difficult going in to a team as an S&C coach halfway through the season. Luckily team manager Terry McGinnis and coach Fintan O’Brien already had their engines flying fit with 1km timetrial scores as good as I’ve seen, so I decided to look at other areas that we could improve in. Strength was an area that we decided was in need of adjustment. So we pared everything back to the beginning and examined the players ability to brace and their technique through the host of different movements we needed. We then began slowly even though it was mid season, we didn’t want to rush and long term development was the priority. Besides even small gains in strength would transfer to the field of play. Once we had a good base we then set a progressive program for players to follow with individual aspects for those that needed it depending on injury history, movement and of course ability/advancement in terms of gym. The second area we decide to focus on in the given time frame to maximise the teams playing style was speed. We made sure to set aside 10/15 minutes to work on speed at the beginning of every session focusing on linear speed, change of direction, stopping and reaction. Although warm ups are an area that is given far too much attention in my view it is important to do some level of activation and progression to game/training speed. It is also important to stick to a standardised routine so players know what to expect at training and on match day, So we made sure that a standardised warm up was put in place using the ball as much as possible. The final area that I focused on introducing was player monitoring before, during and after training to maximise performance and help reduce soft tissue injury. So in the very short space of time we managed to install some very simple and basic but vital structures in terms of athletic development and performance. 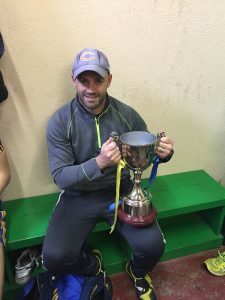 In their first season as a senior football team we won the division 2 title only losing twice in the process and since June only sustained 1 soft tissue injury. A hugely successful season in my eyes. However everything in Gaelic football seems to be measured by the championship. And this year we just fell short, losing by 1 point after extra time in the quarter final to a team who in turn lost the semi-final by a solitary point to eventual county winners. It just shows how close we were. I firmly believe that this loss is an experience that Ratoath will learn massively from and they will as a result in the very near future reach the peak of winning a Senior Meath Football Championship. I wish the lads the very best next season playing in Division 1. 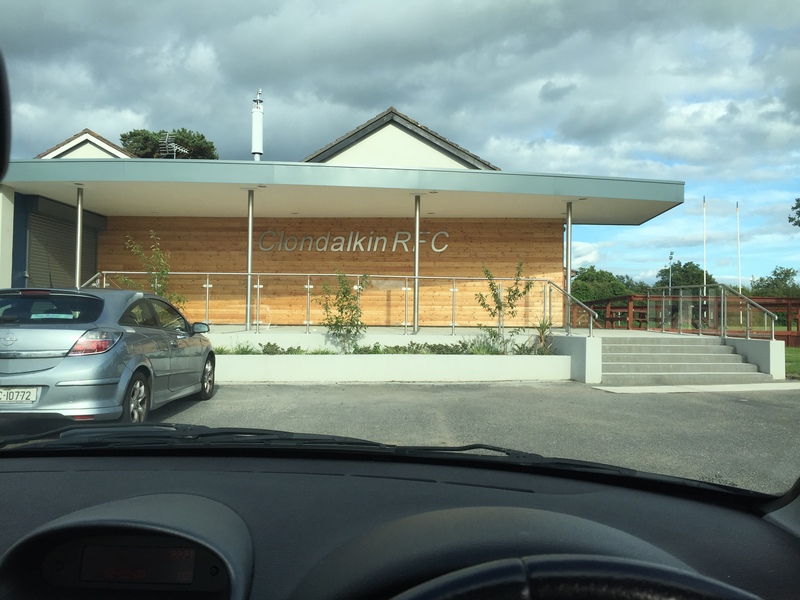 Head Phelan Fit coach Andrew Phelan will work with Clondalkin Rugby Football Club for the upcoming 2016/17 pre-season. The club have just had impressive new facilities built including a new gym complete will all equipment needed for the players to achieve peak fitness for the season ahead. Andrew will work with the players in this gym on their strength and power depending on their needs, developmental wise and position wise. Andrew will also work with the players on the field where the focus will be on speed and match conditioning. It’s going to be a great season ahead. Training officially begins on 28th July with some team testing, although there will be a few gym prep sessions before that. Best of luck to all involved. Power Lifters training hard for National Championships. 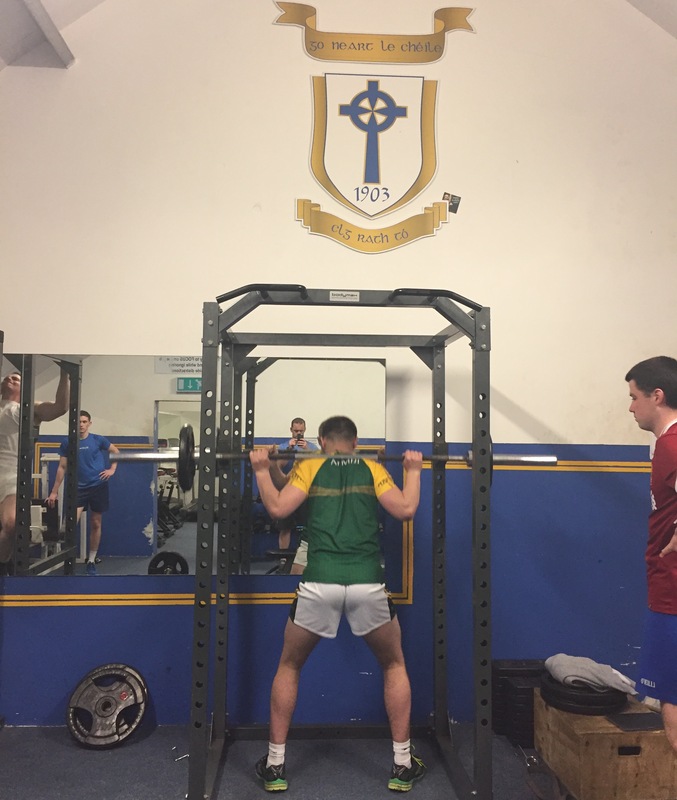 Our Power lifters have begun phase 2 of their training towards the National Championships on May 7th & 8th in the Red Cow hotel. They are all new to the sport and this competition will be their first. Phelan Fit is geared towards improving athletes athletic ability. However, we do not turn away those who are not currently involved in sport, we work together with everybody who trains with us to find an activity for you to train towards in order to focus your training. We begin training, looking at technique and various training principals then after a while we try to find an activity that suits and interests you. Our powerlifters are an exact product of that philosophy, they came just to train and have now focused that training towards a competition. They will compete in the 67kg and 90kg category. The goal for this competition is to compete and achieve a score that can be built on going forward into future competitions. Best of luck lads.